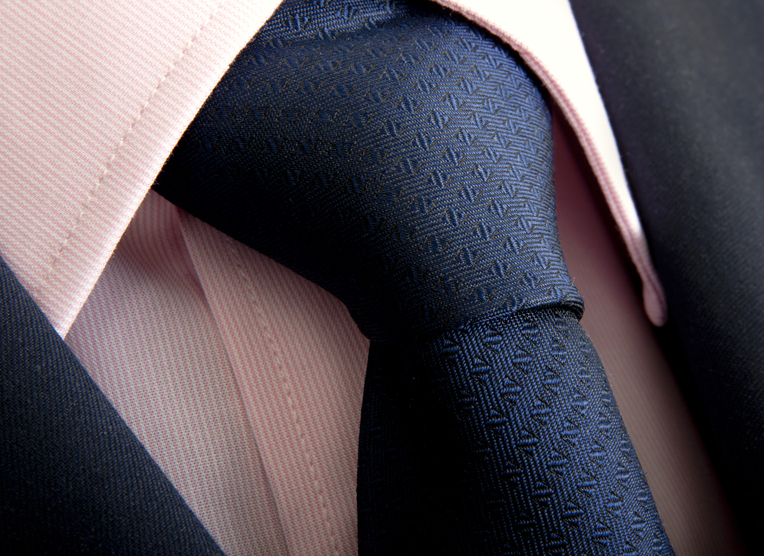 Quality Care Cleaners can assist any gentleman in the proper care of his wardrobe. We understand that your meticulously chosen items represent a significant investment. Every garment is evaluated by our friendly staff to ensure that the most appropriate cleaning method is chosen. Stains are removed by hand prior to dry cleaning. Any loose buttons are re-attached for you at no cost. Suits are always finished by hand and after final inspection the garment is packaged and ready to be worn. Items such as ties, bow ties or handkerchiefs are cleaned by hand and steamed lightly to preserve the original drape and bias cut. Ralph Lauren®, Hermes®, Ted Baker®, Gucci®, Prada®, CK®, MK®, Burberry®, Marc Jacobs®, and Zegna® are only a few of the designers' products that our specially trained staff encounters everyday.